Super-size screen Create a super-sized 100-inch image with the GT1080 just over a meter from the screen or wall positioned. 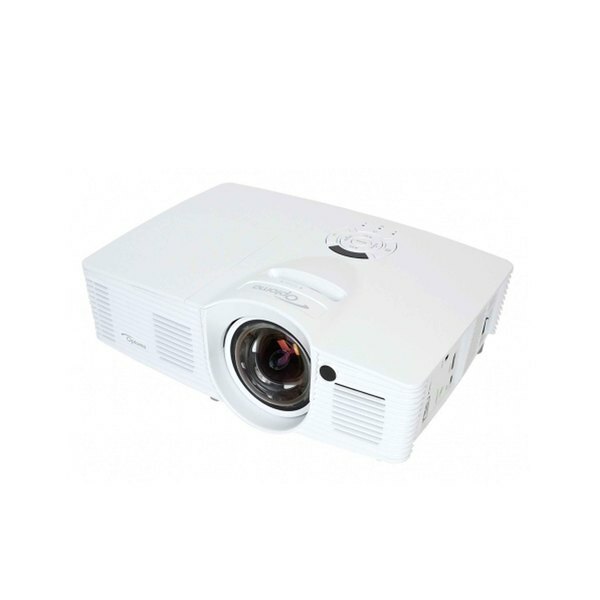 This portable full HD 1080p projector is ideal for playing action games or TV shows, sports and movies. With a built-in speakers and two HDMI inputs on the GT1080 is easy to install and use. Turn it into a smart projector by your smartphone or tablet with MHL; Now you can play games, stream videos and share photos on the big screen.